To be worthwhile, energy audits and surveys need to go beyond just replacing lights (which you have probably done already). They must examine some serious technical opportunities. 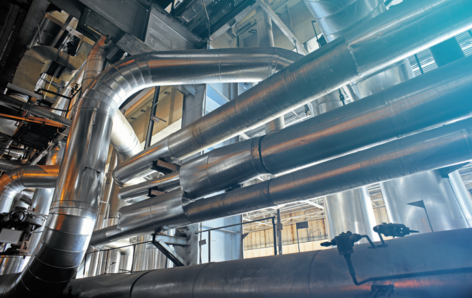 If you use chillers and refrigeration, combustion plant especially boilers, compressed air systems and automatic control of building services in your organisation’s processes, this one-day workshop on 23rd May in Birmingham is for you. This is a rare opportunity to learn from leaders in their fields. Concentrating on just four key topics allows us to have an extended session on each, and the presenters will use a mixture of lectures, individual exercises and group activities to give a far richer and more interactive treatment than you would ever get at a typical energy conference. If you’d like to know more, or would like to sign up for this unique one-day session, click here. \Plus, the VESMA.COM quality pledge means that if you are not satisfied with the day you can have your money back.